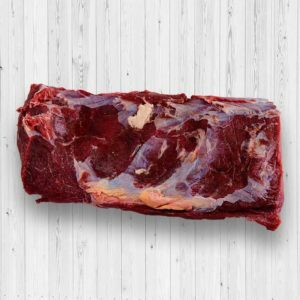 A strip loin is typically a well-marbled cut of meat taken from the short loin. These can be made into the popular strip steaks, which are not only easy to cook, but are perfectly suited for either cooking on a grill or a cast-iron skillet. The simplest and the best way to prepare a strip loin is to season it with some salt and pepper, then laying it out on a hot grill.